This part of the site has historical information about regiments of the British Army who fought in the Battle of the Somme in 1916. Researching a soldier who fought in WW1? 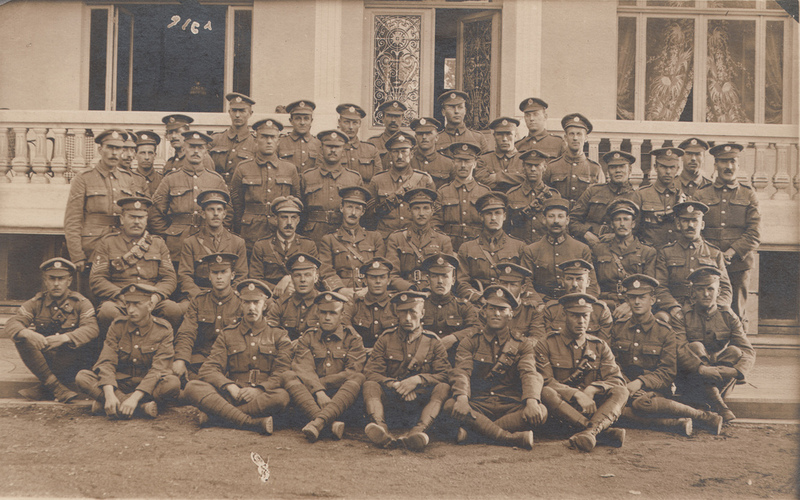 We can help: click here for details of our WW1 Research Service.